Sign up to receive jewelry news, a look at what’s going on behind the scenes and 10% off your first order. Vibe Tribe perks are waiting for you. We respect your privacy we hate spam too. Thanks for signing up. Sending good vibes your way! 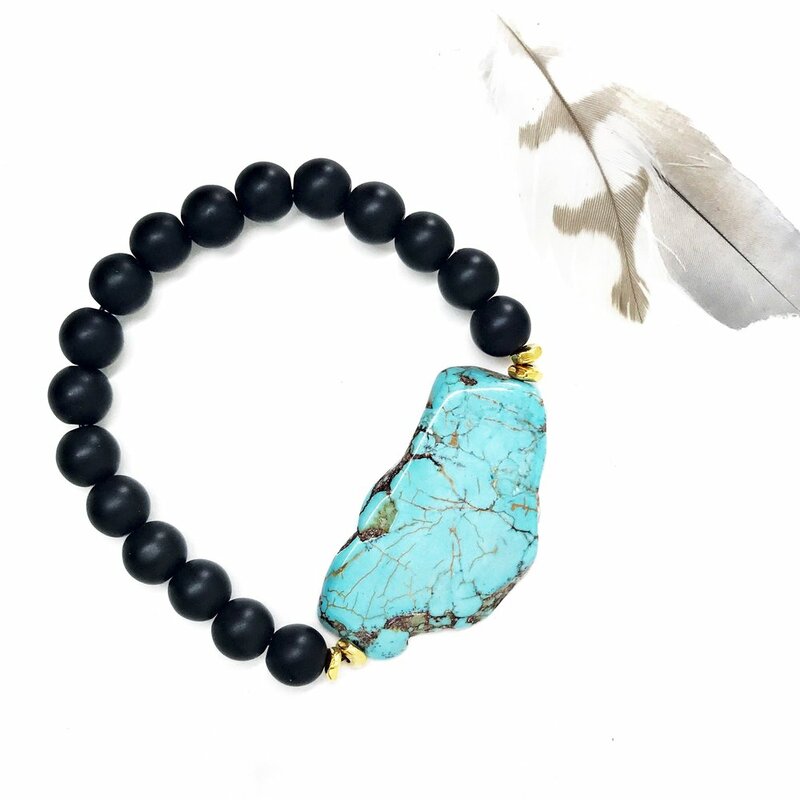 The Onyx Feather designs are created to empower your soul and fuel your spirit. 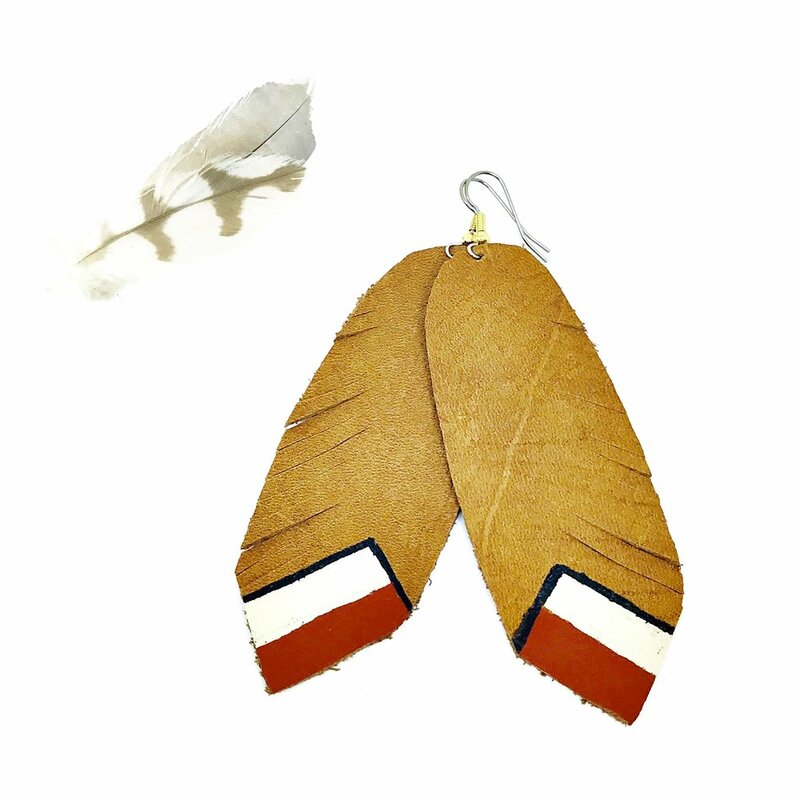 Here at The Onyx Feather we are focused on empowering others and finding natural ways to heal our body and soul. I'm a coffee crazy earth child who loves to step in and help others. You’ll read all about my own life struggles and what inspires me to design. You'll also be showered with all sorts of useful or useless information depending on the day....topic….or how much wine I’ve consumed. Shop talk is always about empowering others and taking another sisters hand and standing next to her as she walks through her muck and rises above it all like a Lotus Flower “Beautiful and Anew” So........Grab a cup of coffee or a glass of wine and dive in. Hi Babes, are you tired of being surrounded with all the chatter. All you really want to do it not get out of your PJ’s or brush your hair. But. You would love to chill and chat about your journey and what inspires you. You have ideas about xyz and want to run it by someone outside your normal group of peeps. I love hashing out all the things and it helps me get inspired to do better and be better, so Babe jump on a virtual chat with me and let’s hash out your ideas, your struggles, or simply just let the convo go where it needs ……all you need is your fav beverage and a comfy chair. Have you been told you was a hippie or a crunchy….well I have. Is it my love for the scent of Patchouli essential oil or that I drug my young daughter kicking and screaming ”this place stinks” through the health food store that labeled me “a hippie”? Possibly. Probably. More than likely. If you have a spark of interest or curiosity regarding essential oils and HOW the are beneficial to your health and WHY all the people around are going crazy over them read more about it here.